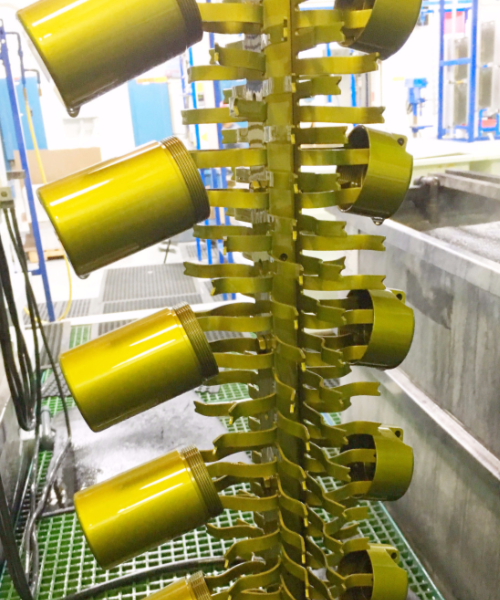 Ever wonder how we make our products? 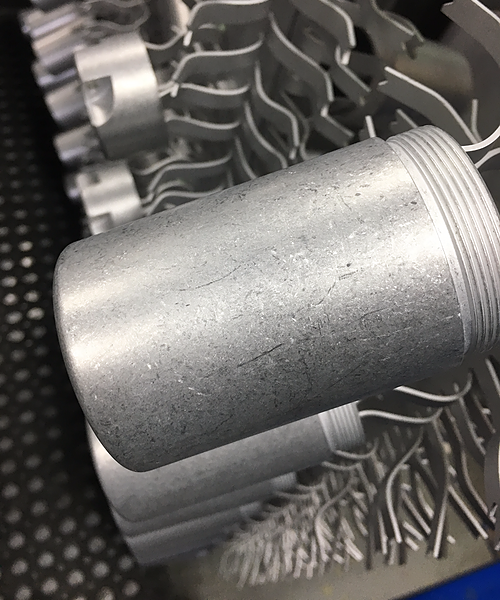 Enjoy a special behind the scenes look at the production of our Aluminum UEDC Capsules! Proudly made in San Jose, CA.